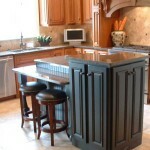 There are many advantages to having a kitchen island your home. 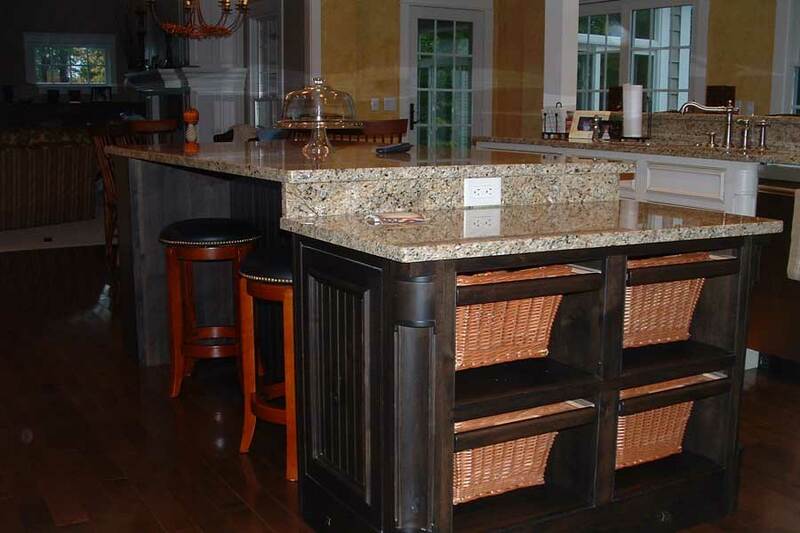 For starters, it adds style, efficiency, and storage to your kitchen while you can still entertain and prepare meals from all at the same time. 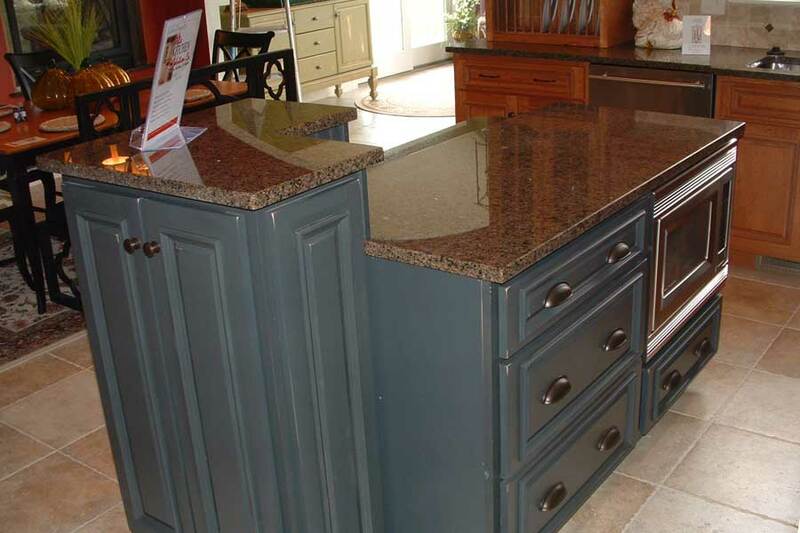 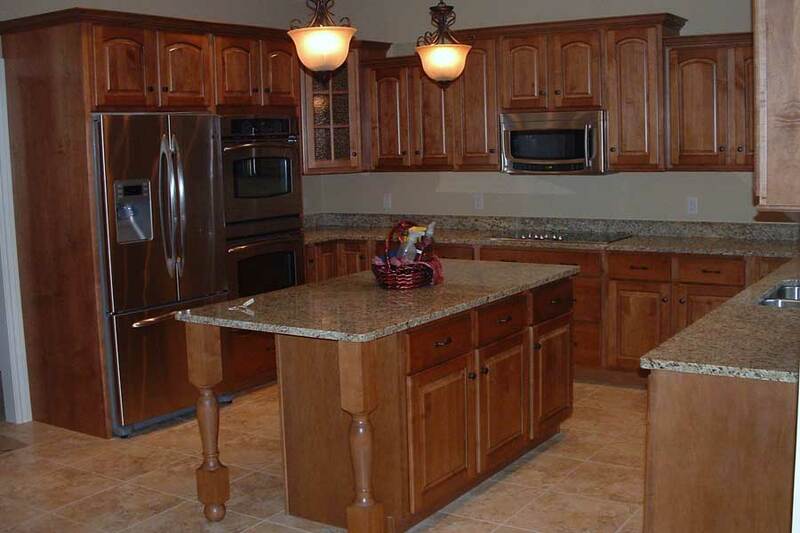 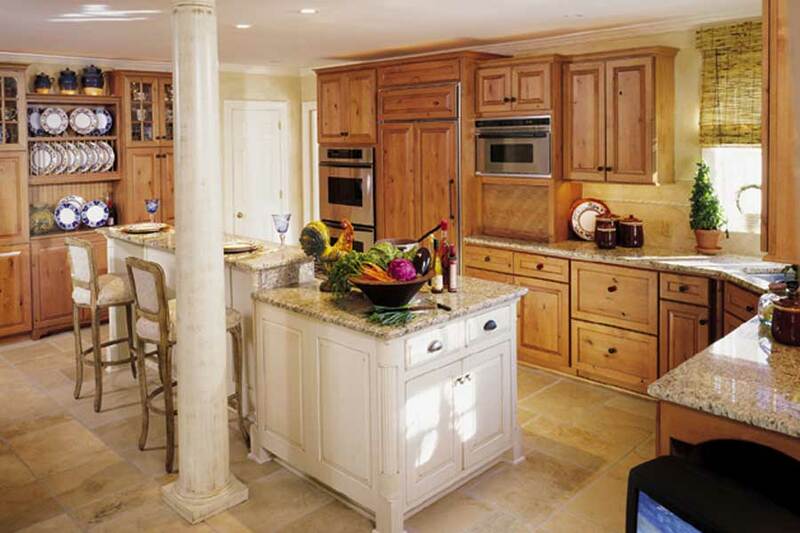 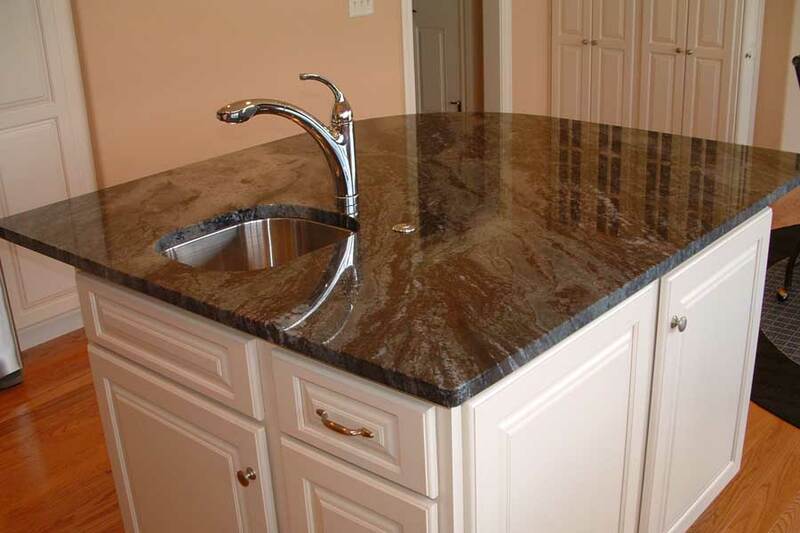 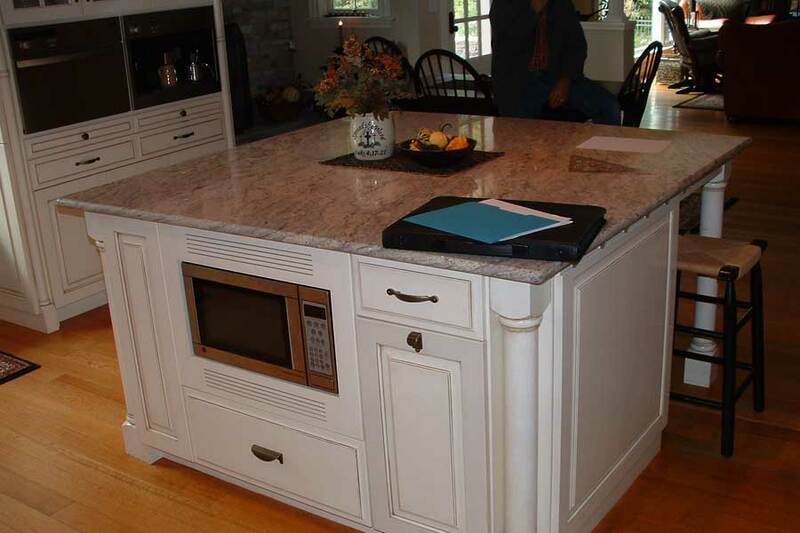 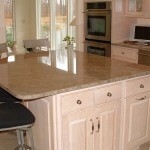 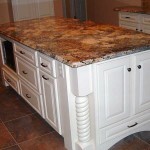 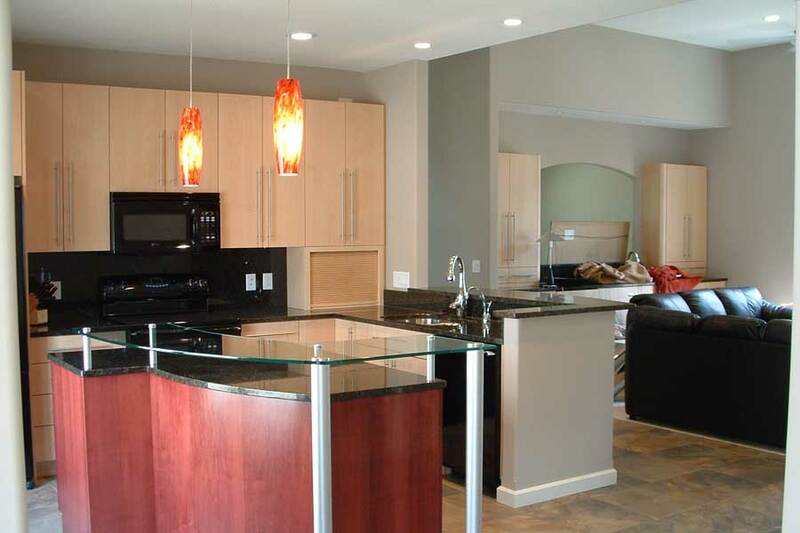 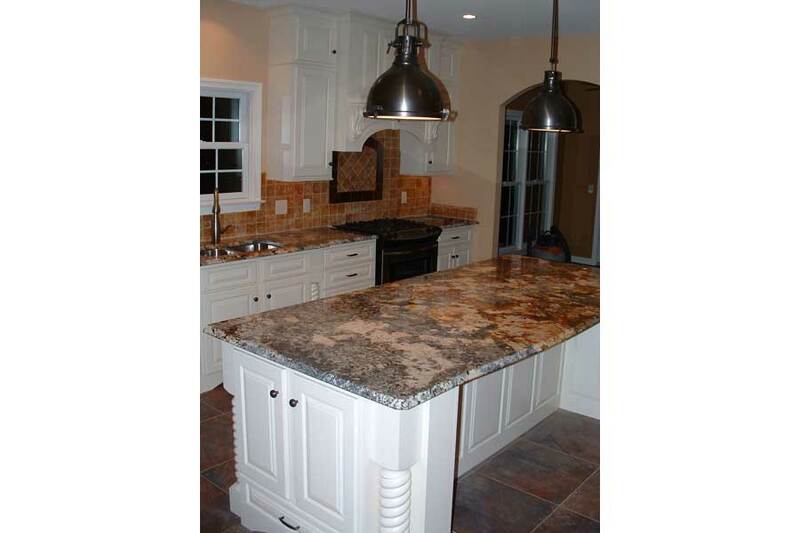 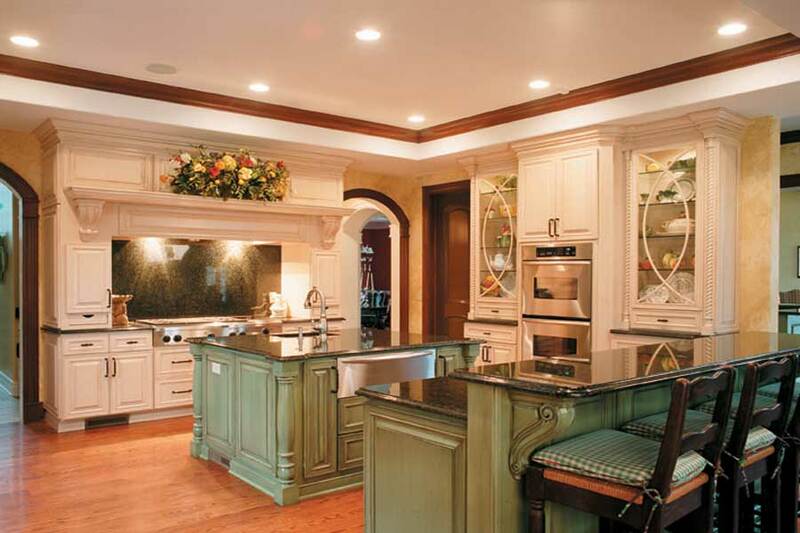 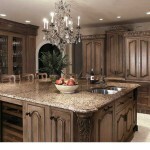 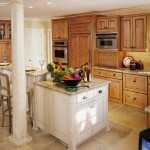 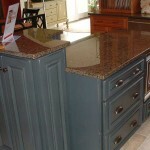 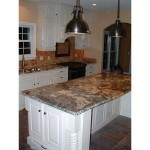 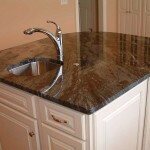 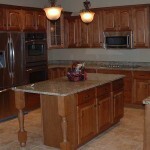 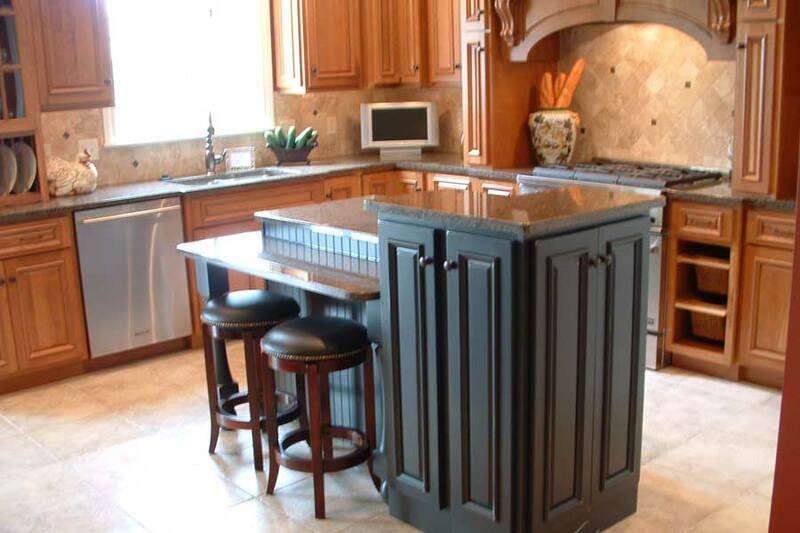 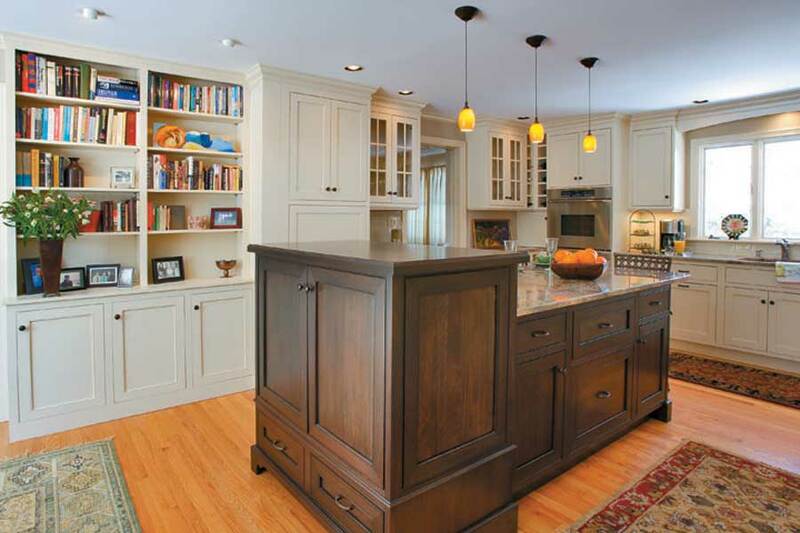 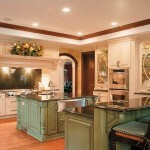 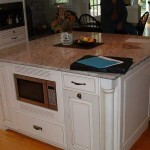 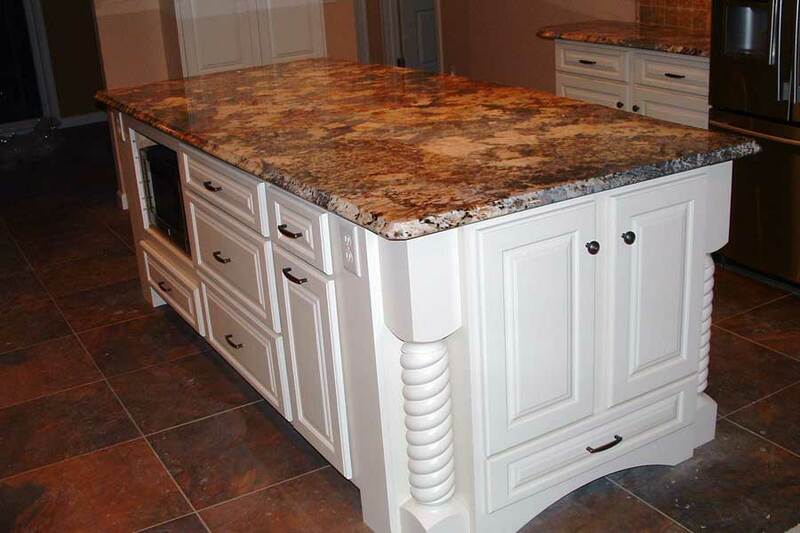 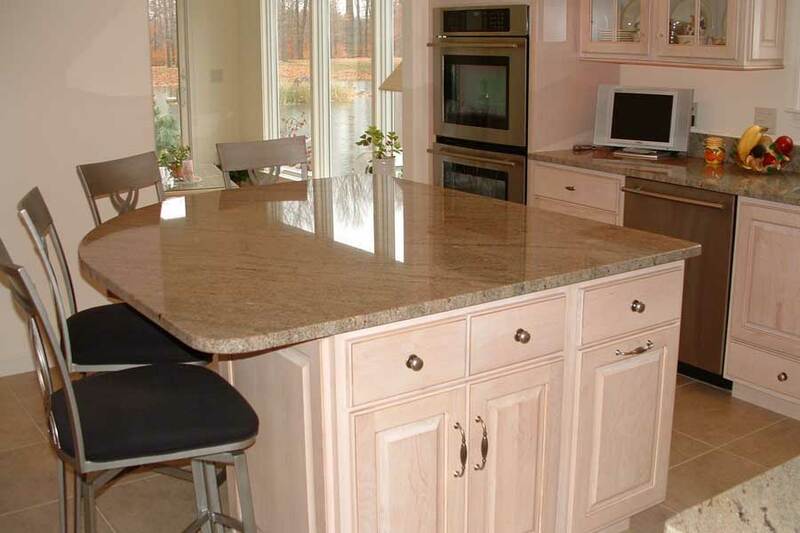 We will help you select the right size and blend for your kitchen island. 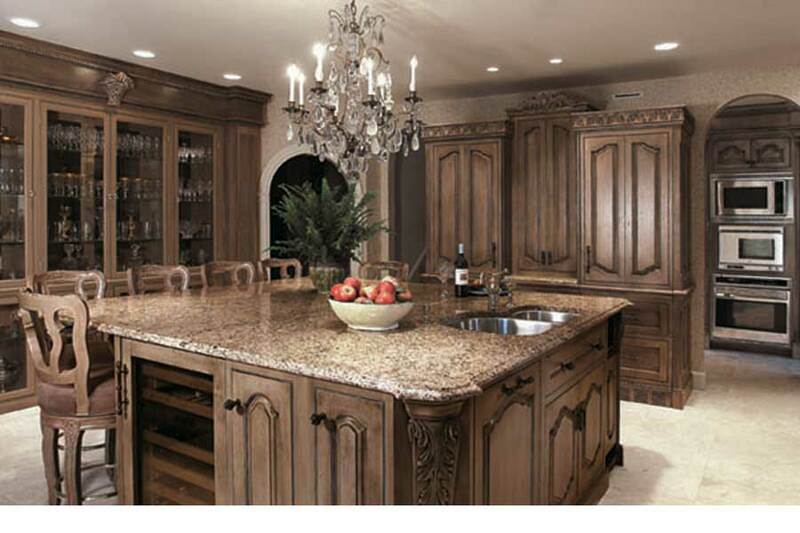 Just click over the picture to enlarge any of the images below. 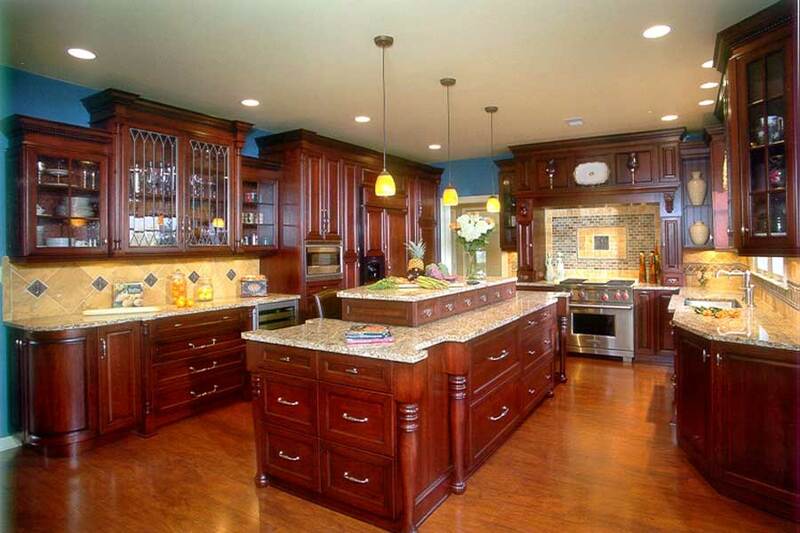 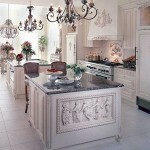 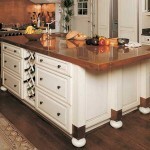 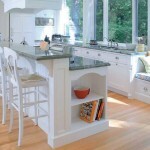 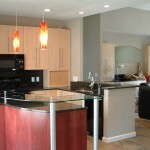 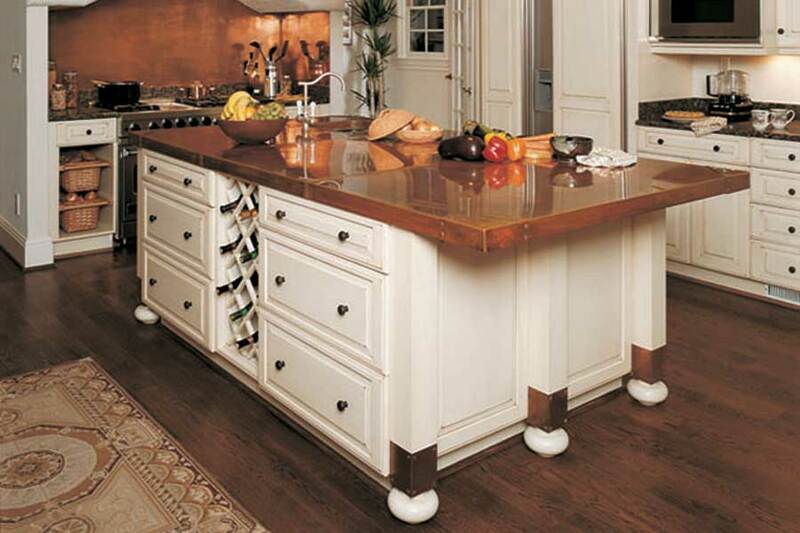 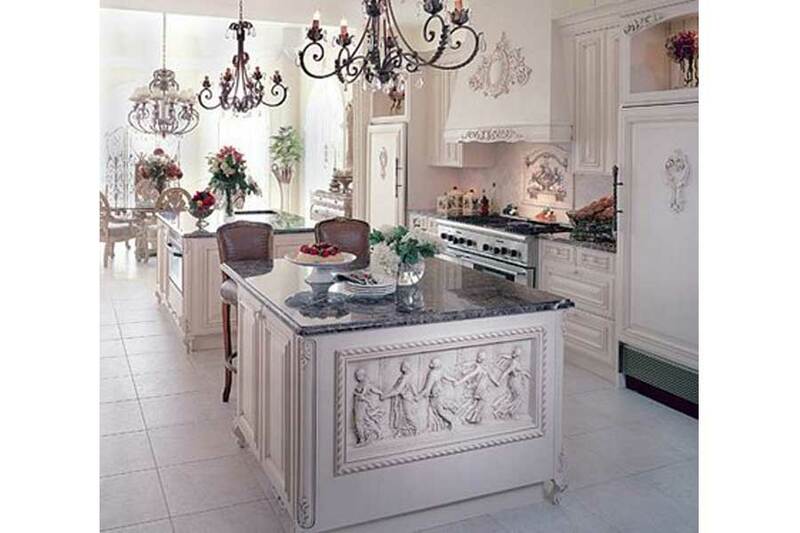 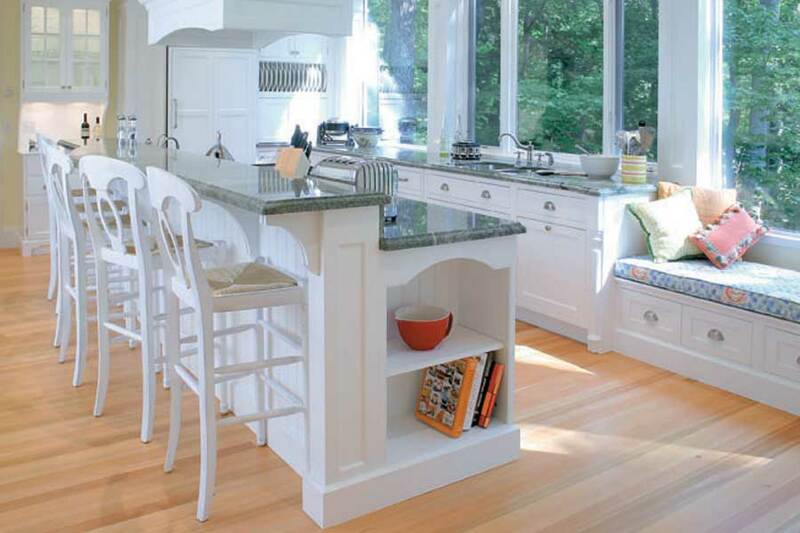 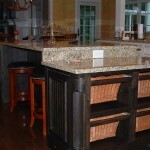 If you spot a kitchen island design that you love be sure to let us know.